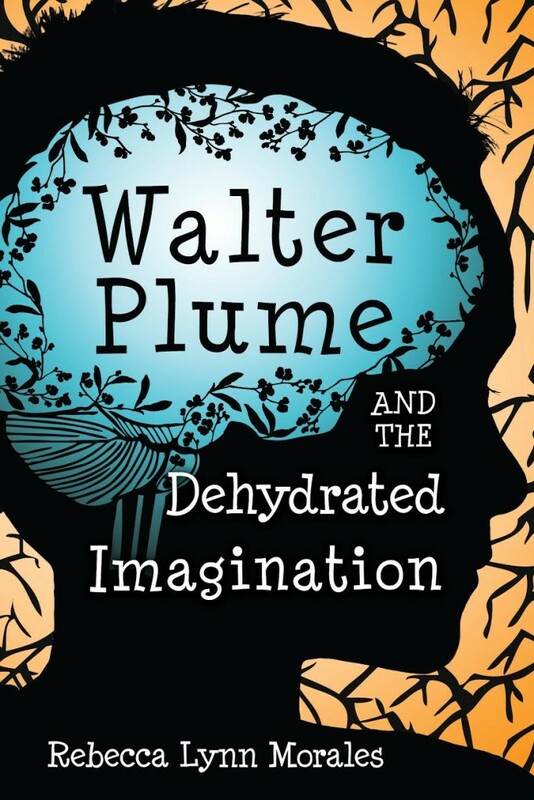 "Walter Plume and the Dehydrated Imagination" is an exciting, fast-paced journey filled with humor, heart, and adventure. Beautiful imagery leads to spectacular world building in this fantasy that will leave the young reader glued to the pages. Relatable characters add to the magic of a story with never a dull moment. Fast-paced and engaging, full of beautiful details… One of those books that make you think about the characters even when you’re not reading the book. Thank you for sparking my daughter’s interest in reading. She usually prefers me to read to her, now she just wants me to listen. Full of humor, lessons learned, and lovely imagery. My daughter loves this book! She carries it everywhere, even though she’s too young to read it by herself. who also loved every minute of it. Rebecca Lynn Morales grew up in Northern California’s Sonoma County. Having graduated college with a degree in Theatre Arts from California State University, Northridge, she now crafts the theatrics in her mind to paper. 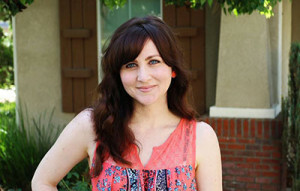 She has published articles and short stories in various publications including “Not Now, Natalie” in Ladybug Magazine. Her latest work is her debut novel Walter Plume and the Dehydrated Imagination, released by Cedar Fort Publishing and Media. She now lives in Central Texas with her husband and Carson, her spunky Jack Russell Terrier. © Copyright 2017 Walter Plume Books. All rights reserved.